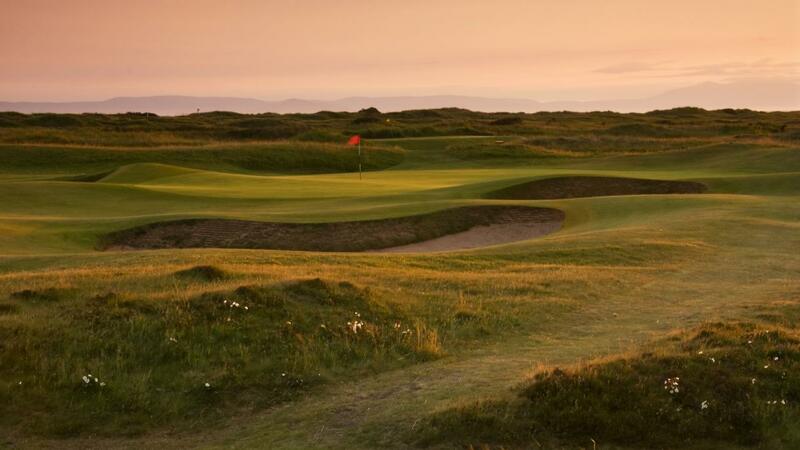 Located in Troon on the west coast of Scotland overlooking the Isle of Arran, Royal Troon Golf Club is one of the great links courses in Scotland and plays host to The Open Championship. 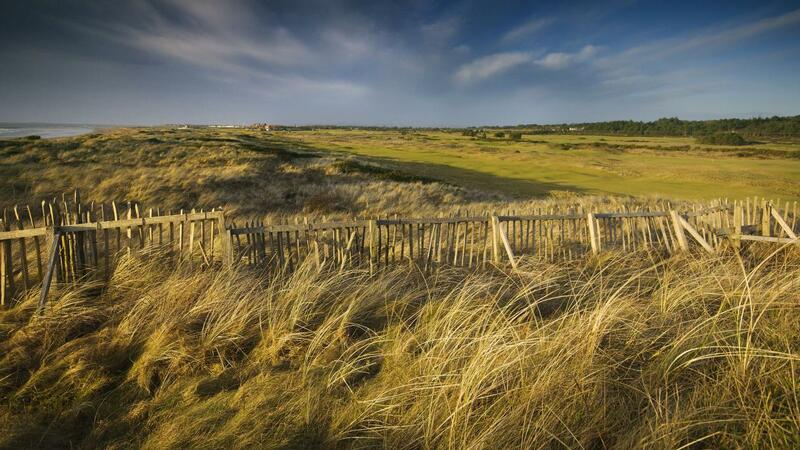 Founded in 1878 by a few enthusiasts Royal Troon Golf Club has outgrown its purely local reputation and is now known as one of the finest championship courses in the world. 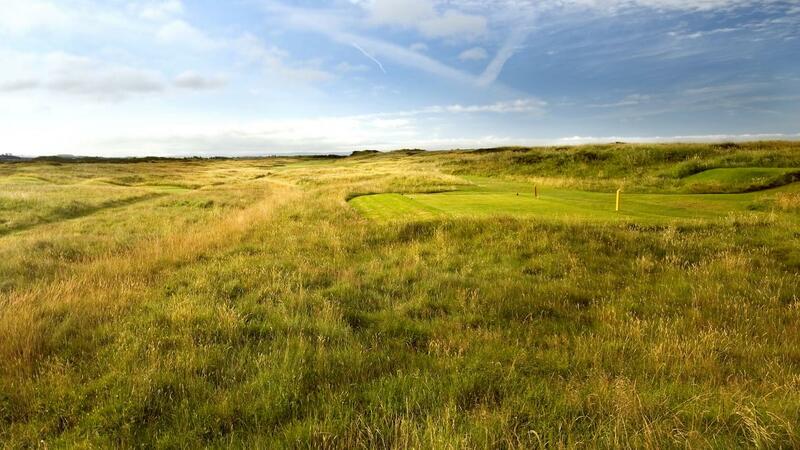 As host to the Open Championship it is on the wish list of many visiting golfers and recently the club have recognised this and opened up tees times in April and October and on Sunday afternoons. 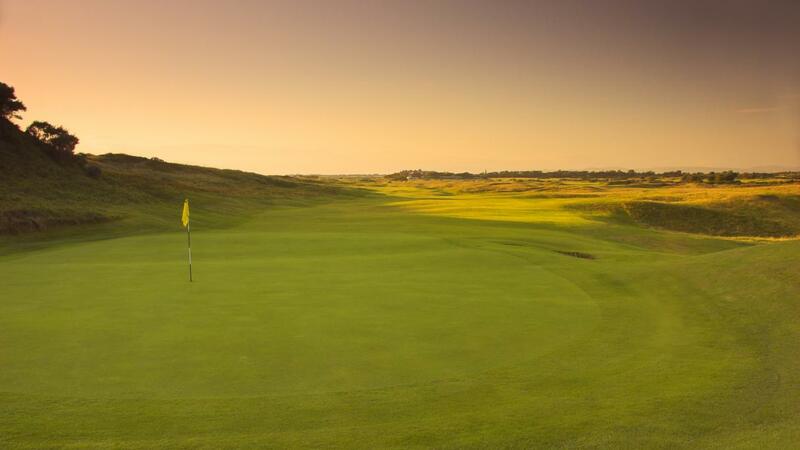 It now also offers single rounds as well as the composite ticket with the Portland course. 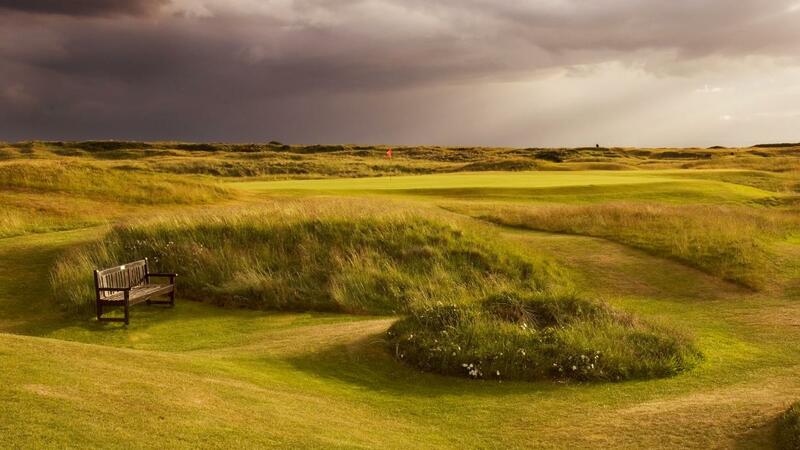 In most recent times the course has hosted the Open in 2004 and 2016, and in 2008 was the venue for the British Seniors in 2009 and is regularily used for The Scottish Amateur Championship. 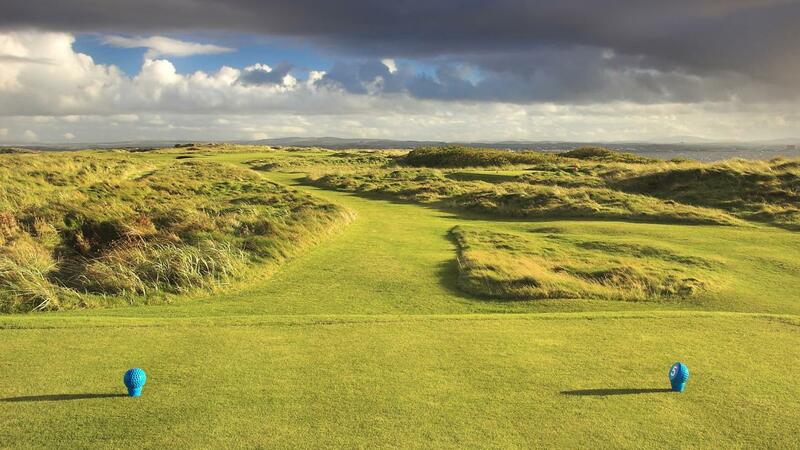 The facilities at Royal Troon have also undergone dramatic changes in the past few years with new visitor facilities and pro shop being added onto the existing clubhouse building. 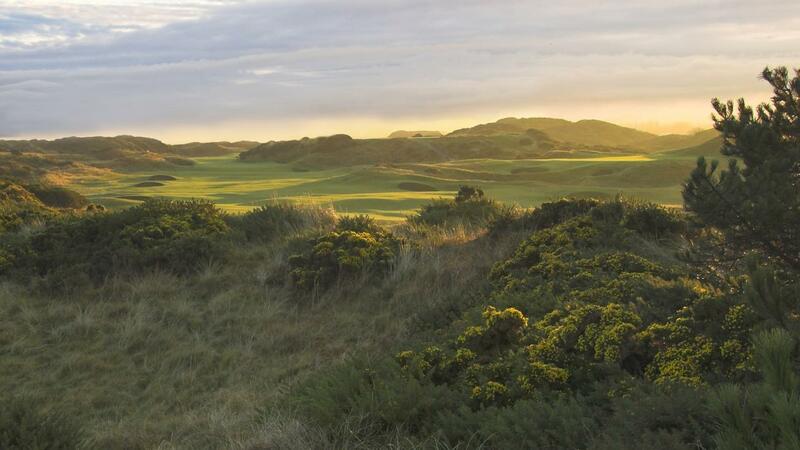 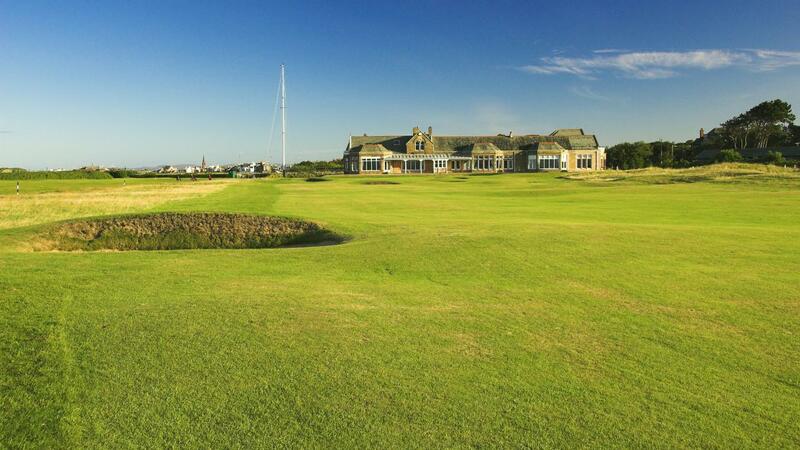 Royal Troon now offers the history and heritage that you'd expect from such a venerable club with the comforts expected by the 21st Century golfing traveller.